On March 26, 2012, James Cameron made a record-breaking solo submarine dive to the Earth’s deepest point — the Marina Trench – which we wrote about here. 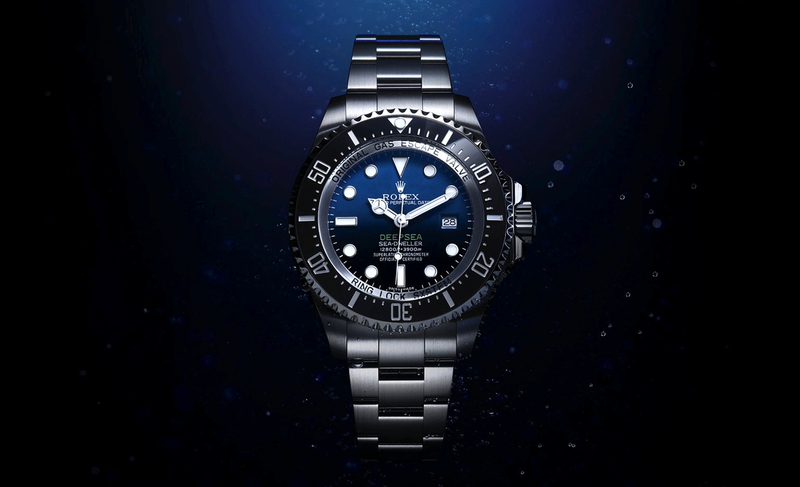 Today, as a tribute to Cameron’s historic dive, Rolex has unveiled a special version of the Rolex Sea-Dweller Deepsea with a D-blue dial. This special Deepsea model is the same as the standard Ref. 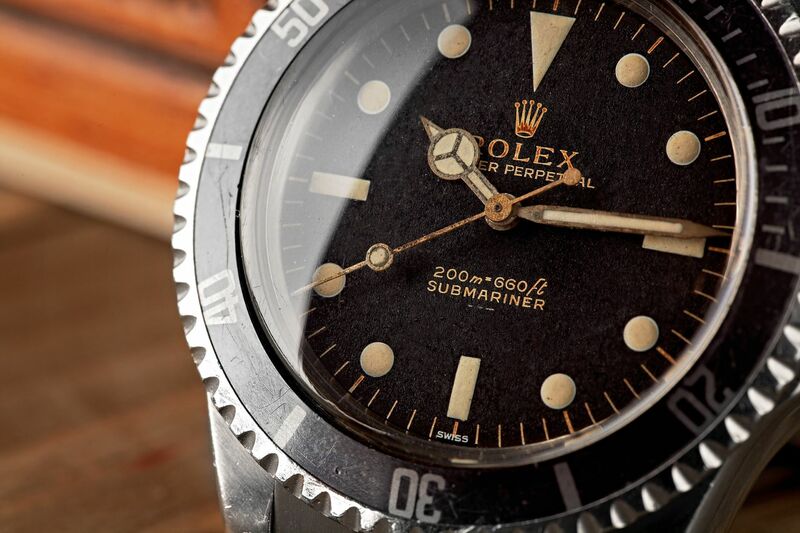 116660 model, except for the new dial. National Geographic and James Cameron will premiere a documentary film “James Cameron’s Deepsea Challenge 3D” in theaters this Friday, August 8th. Watch the trailer here. 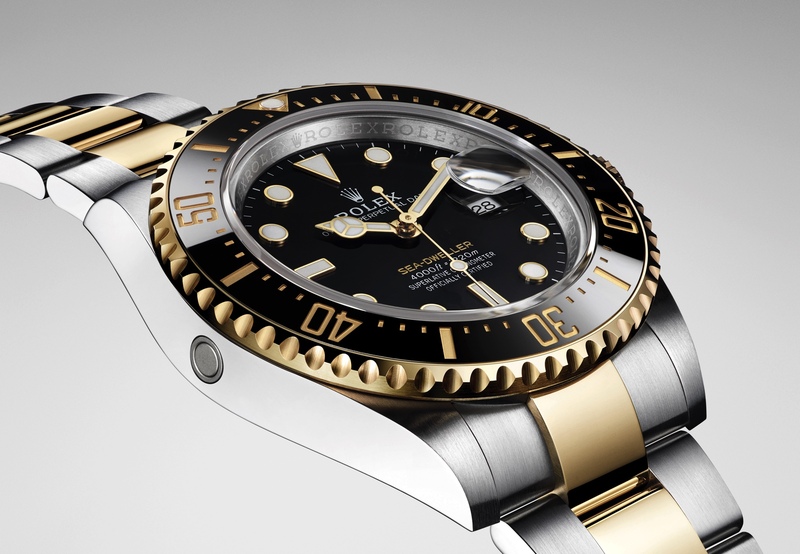 Learn more about the watch at Rolex.